Amazon Influencer Program Storefront - Our favorite products! 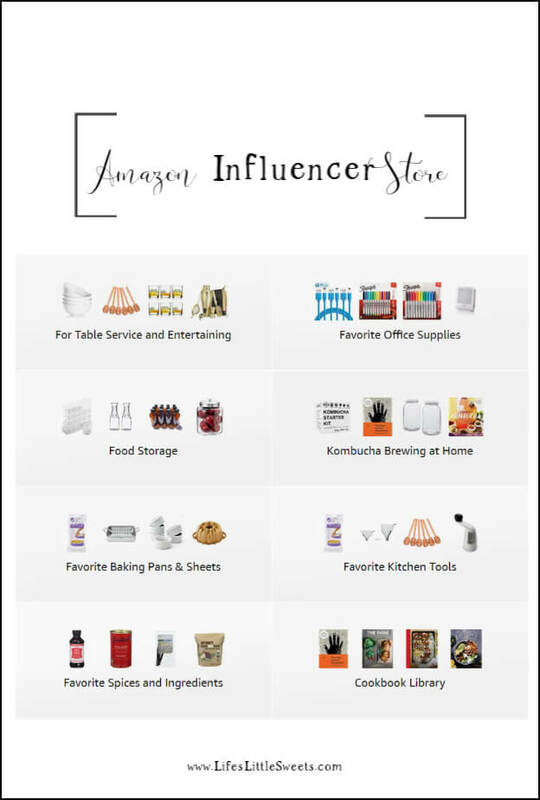 Amazon Influencer Program Storefront – We recently added an Amazon Influencer Storefront to our blog menu where you can see all the kitchen tools and household products we use! Hi Everyone, I am excited to announce that we now have an Amazon Influencer Storefront set up! We have several lists set up for all the tools, ingredients that we use in our kitchen to test and make all those recipes. Hey, wait! How is this different from Amazon Affiliates? You know, those amazon affiliate links you see in my recipe cards on the site (see below screenshot). Well, this is a central location to house those links, in a listed way that’s easy to browse and search through without browsing through the site. I tried to do that here on the blog with a list (which I will keep up for now), here – but this new, Influencer Storefront is much better! 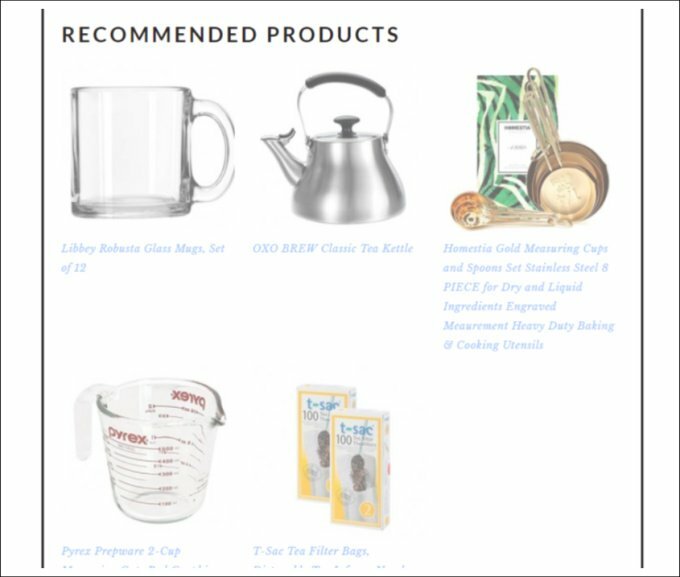 “Recommended Products” from a recent recipe post, Jasmine Flower Tea. I haven’t copied every single item that I have used on the blog yet but I started off with a huge chunk and included many items that I have purchase for my household, family and dog over the past year. 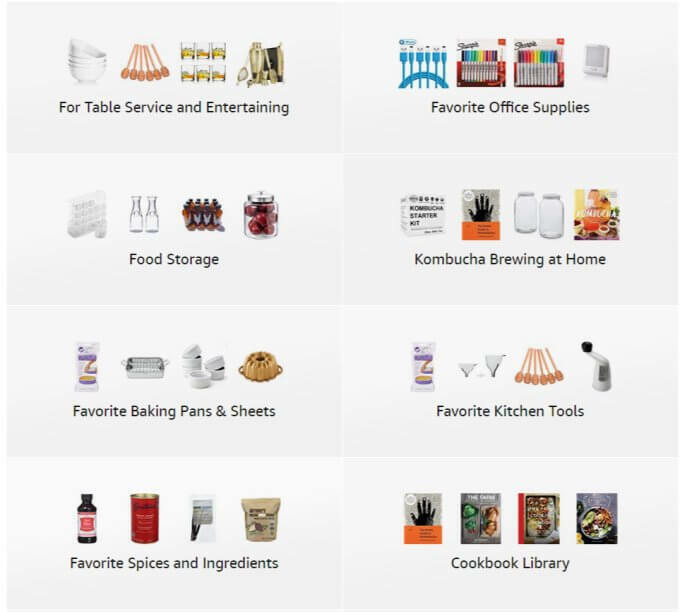 I even added categories for my favorite health and beauty items that I like to order, my favorite baby items, office supplies, home decor and more. Okay, so where can I access the your Amazon Influencer Storefront on the blog? You can access the link to our Amazon Influencer Storefront, under the “Shop” menu item and it will be right under the dropdown menu. What categories should I expect to see? If there is any brand of item(s) that you would like to know the name of, that you don’t see in there, just leave a comment below and I can find it or recommend something similar. Thank you for reading and following along! Happy shopping!